Today, T-Mobile announced a new deal for new and existing T-Mobile customers. 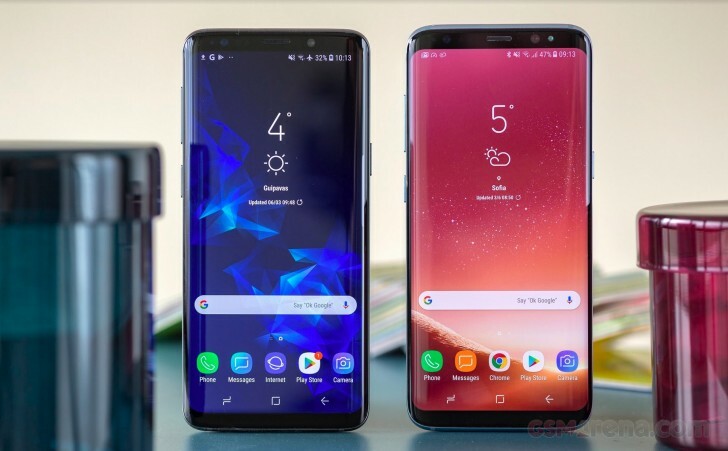 If you purchase any Samsung Flagship smartphone and add a new line of service or activate two lines of service if you’re a new customer, the carrier will give you a free Samsung 50-inch 4K TV. In order to qualify, you need to register for the promotion online and the TV will be shipped to you at some later time. The offer will be available until free TV supply is depleted so there’s no official end date. It’s worth noting that T-Mobile didn’t say this was going to be a Smart TV so don’t expect one if you do want to take advantage of this deal. It may not be worth buying an extra phone and adding an extra line if you’re not going to use it just to get a free TV. Otherwise, if you are already going to buy a new Samsung phone and sign up for an extra line, then you might as well take advantage of this promotion.